I just returned from CNPA (Carolina Nature Photographers Association) annual meeting. this is one of the largest gatherings of nature photographers in America, with over 450 were in attendance for this 3 and 1/2 day conference. I worked the Nikon booth in the vendor area and talked with hundreds of folks and heard two specific questions over and over, and over! Question One: Should I buy the D4 or the D800? Question Two: Should I buy the D800 or D800e? Let me attempt to answer these two questions and keep in mind I can only make suggestions based on which camera is best for a certain kind of user or use, the final decision, of course, is up to you! Question one, D4 or D800? The D4 which cost $5,999.95 is twice as expensive as the D800, at $2,999.95. So what does the extra $3000. get you? The D4 is the fully armor plated, hockey puck tough, tried and true Pro DSLR for people that need speed and longevity! The D800 is also very ruggedly built, but not up to the toughness of the D4. The D4 has a shutter rated at 400,000 cycles, twice as long as the D800. 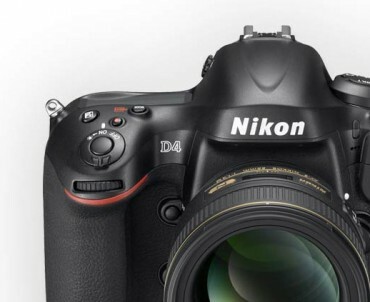 The D4 fires at from 10 to 11 frames per second, over twice as fast at the D800. The D4 has 16 megapixels on a full 35mm film size FX CMOS Sensor vs the 36.3 megapixels on the same basic size sensor in the D800. Because the individual pixels are approx. twice as large in the D4 as in the D800 the D4 will be better at delivering low noise in very high ISO shooting, vs the D800. The D4 is larger and a little heavier than the D800 (*the D4 is lighter than the previous D3s). The D4 has a number of additional connectivity opportunities not found in he D800 like Ethernet and a direct Wireless transmitter connection. The D800 is a very high resolution camera, currently the highest resolution camera available in a 35mm camera body size camera in the world! (as of 2/13/12). This means extraordinary detail in images taken with the camera if you are prepared to use a high resolution camera, to it’s full potential. Does this mean that only these lenses will give excellent results with the D800? No, but it does mean optical performance will be critical to getting all the 36 megapixel sensor is capable of delivering! So get ready to acquire the very best lenses if you want all the performance this camera can deliver! * When I get my production camera I will run a test with a large number of lenses, old and new, and report, but I suspect I will find that this information will hold up. * This will be even more critical when using the D800e. 2. Be prepared to shoot at optimum f stops to get the best optical performance. The optimum aperture setting for most lenses is approx. three stops down from wide open, for example if you have a 24-70 AF-S f2.8 Nikkor lens three stops down from f 2.8 would be f8. Stopping down any further will cause de-fraction which will soften the image and will result in a loss of resolution, which is why you bought the D800 in the first place. This happens in all lenses, but when we get to the extreme resolution in the D800’s 36 megapixel sensor the effect is greatly magnified, because the resolution is “greatly” magnified. The result will be that if you often need to stop down to f 11, f 16 or even f 22 the de-fraction affects will be much greater than you have seen in the past with sensors of less resolution. Let’s take a real world example; If you are shooting a stream in the Smokies and need to stop down to f22 to get a long enough shutter speed to blur the water, you will definitely see a loss of sharpness, (resolution), if you stop down that far. You might use a variable neutral density filter to keep from stopping down that far and shoot at f 8 but then you would loose depth-of-field! Welcome to the cost of extreme high resolution. 3. Keeping motion blur to a minimum. With the advent of the very high resolution of the D8oo everything will be magnified, even camera movement! It will be more important than ever to use a very sturdy tripod, lock up the mirror, focus using Live view,and take any other preventive measures you can to eliminate camera movement. The pixel density in the camera acts like a long lens, magnifying any movement. I would say that anyone who shoots hand held will have to take extreme care to avoid soft images due to camera movement, much more so than in the past. We saw some of this affect in the D3x, it will be 30% more likely now.There is no free lunch, high resolution sensors will require high attention to preventing movement. 4. Focusing will have to be even more precise. Once again extreme high resolution gives a great gift, and extracts a great price. 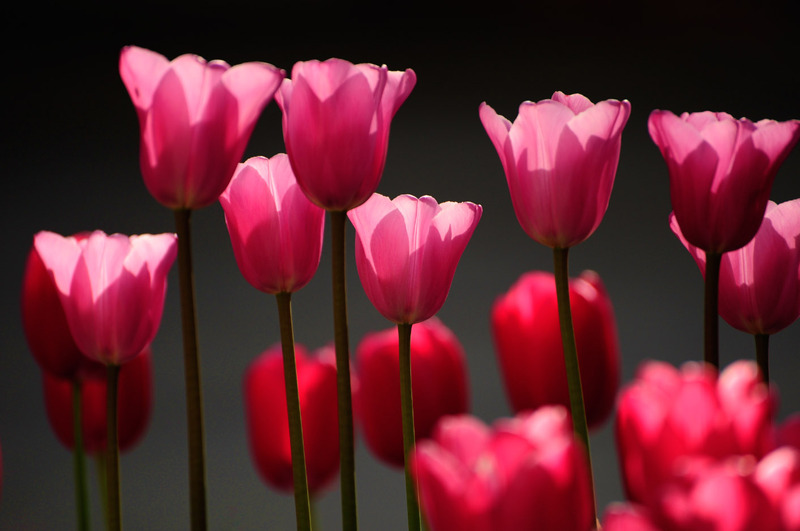 Precise focusing will be crucial to getting the full potential of the D800. Because the latest Pro cameras have the ability to adjust focus point, this should not be a problem, but it will have to be carefully monitored. 5. Adjusting the High ISO NR setting will help with sharpness. Once again because of the very high resolution of the D800/D800e the best balance to hold edge shrpness yet offer some noise reduction will be to set the High ISO Noise Reduction levels to Low or Off. More aggresive noise reduction will result in a higher visable amount of softening of the image. 6. File Size. The D800 will make files a little more than double the size of the D4. A RAW file right out of the D800 will be around 75 mb. So a 16 gig card will hold around 213 images, a 16 gig card in a D4 will hold about twice that, around 430. Your 1 TB hard drive would hold something like 1,300 D800 Raw files (no adjustments) and 2,750 D4 RAW files. Your computer will take more effort to push around the larger files, depending on the speed of your processor and the amount of RAM you have. Needless to say files from the D800 will require bigger hard drives, and more RAM. This will really come into play if you shoot HDR. A 7 stop bracket for HDR in RAW will yield over 500 mb of information for the final image. That’s both good and not so good, depending on your computer. Which would I buy for the kind of work I do? Remember, I do general nature, close-up, travel, fine art, some aviation and limited sports, and I shoot hand held images out of a moving ultralight airplane! Most of my images are for LCD projection, or web use, and I don’t make a great number of very large prints. I do need to use the full range of f stops on my lenses because in many of my images extreme depth of field is very important, especially nature landscape and close-up work. Considering all of that, I’m leaning to the D4, however I will thoroughly test a D80o, when I get one and will update these thoughts then. I’m extremely excited about the D80o and can’t wait to wring it out on the kinds of subjects I shoot. One thing is for sure, even if I love it, and I suspect I will, it will not be a camera I will use casually, it will require extremely good technique to get everything out of it, that it offers in terms of detail and resolution! Keep in mind that the D700o is a 16 megapixel camera on a DX sensor which has much of the same issues, though to a lesser degree. 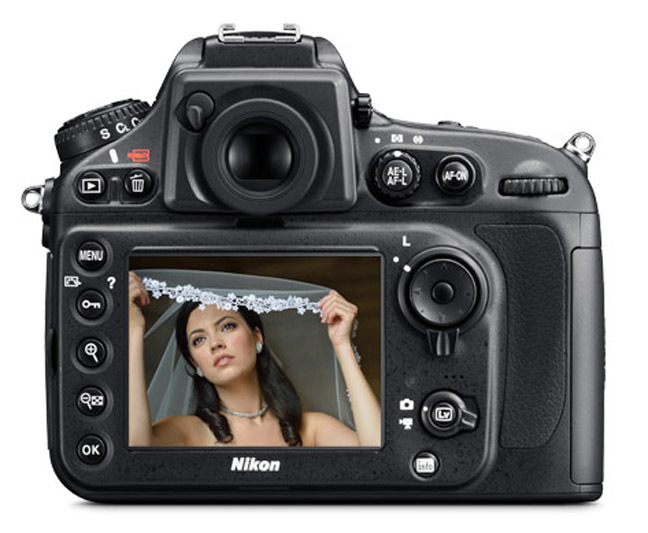 The D7000 has a pixel density equivalent to the resolution of the D3x which is a 24 megapixel camera! Anyone who shoots and uses the D7000 has learned these same precautions are needed with it as well, though not to quite a high degree. I can imagine a D4 / D7000 system with the D7000 being the hi res camera! Question Two, D800 or D800e? This one is a lot easier to answer. for 98% of all photographers the D8o0 is the best choice. The D800e is as very special application camera aimed at the very small percentage of studio users that have been using medium format studio digital camera. They shoot in RAW, they have very tight control; of color and light, and they are very aware of when to expect moier’e patterns. For general use in the field, the very small percentage of extra resoluton will likely not be worth the extreme extra care needed to get it! Can it be used with a degree of success in the real world, sure, but trust me it will bring with it a whole host of new issues, you may, or may not be ready to deal with. My advice stick, with the D800 it has more than enough resolution and sharpness!!!!! Now having said all of that, if you are a medium format shooter, and know the drill on control of color temperature, and moier’e pattern issues, you will love it! For all the test of us the D800 will be a much better choice! * Editorial comment. I have studied these choices carefully, first because I want to be very honest with you guys, my friends, brothers, and sisters, and fellow photoholics. I have also been giving this a great deal of thought because the day that I am no longer working at Nikon is closer than ever. I want to retire someday with at least one FX body and one DX body. I’m having to make the same decisions you guys are! When I’m retired, I want this to be a place you feel safe coming to get the straight story on the latest gear, and I want to never mislead you, which of course, I won’t, I may not always be right, but I will always be honest. That is an important part of my walk with Christ. People come to me for advice and often make a buying decision because of my advice. I not only want them to get the best lens or camera or accessory for them, I want to be sure I don’t destroy my witness of being a man of integrity and honesty in the process. If I am to walk in His shadow, I must conduct myself that way! 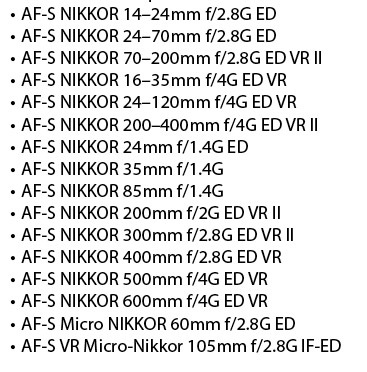 What a fun time to be a Nikon Tech Rep! After what has seemed an eternity of waiting it has arrived! 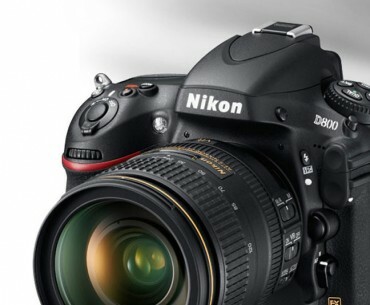 The new Nikon D800 and 800e are finally a reality. 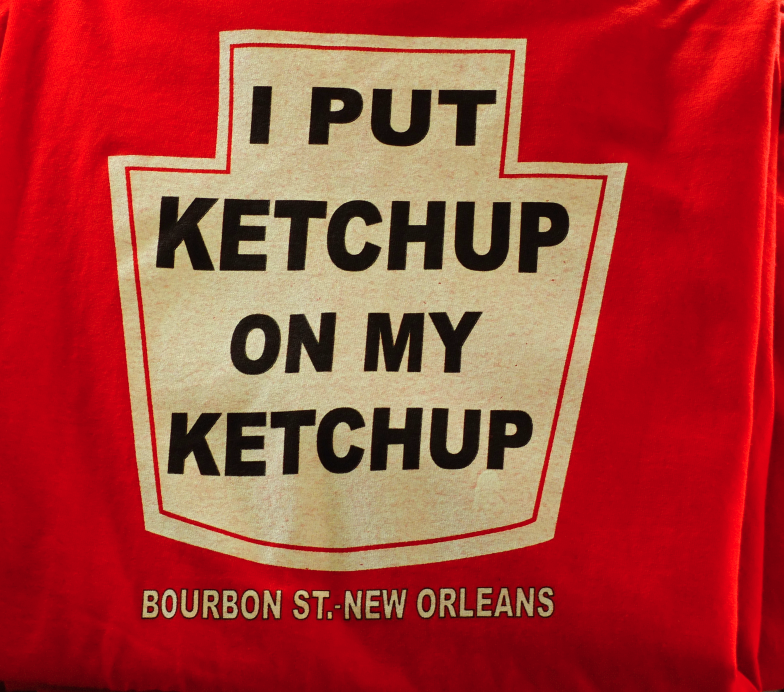 And, it is worth the wait! I spent all day yesterday taking phone calls and answering emails about this amazing new camera. I had a limited opportunity to shoot a pre-production camera back in last September. I will give you more info. after I get and use a real production camera which I hope will be pretty soon, but for now all I can say is it’s the real deal! This is a superb camera with resolution and features to spare! Here is some information to chew on while I get started on wringing this bad boy out! Yesterday we dealt with most important cards to put on the table. Now let’s talk about something a lot less serious! I love being a photographer and aside from being a husband, father, and grandfather, and friend, there is nothing I would rather do than go out and look for things that are visually exciting! God has so richly blessed me with this wonderful passion and I love every minute of it, well except for all the Nikon reports, but then that’s not photography! After I got my spiritual priorities in order I wanted to look into my photography. Before I start, let me make one thing clear about the spiritual side of your life, a wonderful quote was sent to me by a friend from the ex CEO of Coca Cola, Bryan Dyson, it speaks directly to priorities in life. A great lesson in a simple, easy to understand, form.! So My first priorities, in order, are; 1. My God, 2. my family, 3. my friends. 4. my health, and finally, 5. my work. Photography is not my work though, it’s my passion! Photography has meant so much to my life and I have set some new goals of what I want my photography to be life, just as yesterday we thought about what our lives should be like! Number One: I want my photography to speak peace, joy, and excitement to those that view it, in other words I want people to sense God in my work! Number Two: I want to see more clearly, and perceptively the things around me. I want to find the greatest beauty in all I see. Number Three: I want to discipline myself to continue to grow as a craftsman in my art. I want to learn more and more that will help me more and more able to translate my vision into the final product, the image. Number Four: I want to share this great passion with all those I teach, and work with! Lastly I pray that God will use my profession as an opportunity to reach out to to others, and share the great blessings He has bestowed on me, with them! It happens every time I do a photo meeting and set a the table filled with gear! I start to think about system building. It is a natural issue probably faced by al tech reps, or at least those that truly love photography. You are surrounded by all the latest toys and you wonder what do you “need” to own or “want” to own. 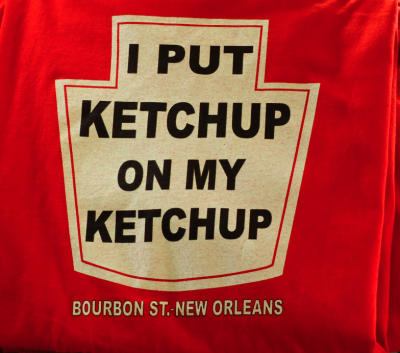 There, I’ve said it, the two key words, NEED and WANT. They are two entirely different terms when it comes to camera gear. A NEED is something that you can’t adequately function without. A want is a deep desire based on what you would like rather than what is necessary! Now, of course, this varies greatly with the individual. My friend and great sports shooter Bill Frakes, needs a dozen pro camera bodies! He works for Sports Illustrated and probably an compete few assignments with even that few. He sets up remotes, he has others manning cameras for him, it takes a ton of gear to do his actual job! By contrast my friend and teaching partner Jim Begley may at most need two camera bodies and half dozen of less lenses. Is Jim less of a photographer? Absolutely not, his work is just as outstanding what he does as Frakes is, they just do very different things! So how can you figure this out? Let me try to make it simple. If you area photo generalist, meaning you shoots all kinds of things, but don’t specialize in any extreme activity; Sports, wildlife, poisonous reptiles etc, etc. The list gets easier. A Micro lens (I use four 60mm f 2.8 / 105mm f 2.8 / 200mm f4 / and an 85mm f 3.5 ) All Micro Nikkors, last one a DX lens. You only need one, I would suggest a 105 or Automatic Extension tubes and a diopter for your telephoto zoom. I always carry a small point and shoot, usually the Coolpix P7100 or it’s equivalent, my walk around camera. I do own a long lens I use when I need extra reach (400 mm f 3.5 Nikkor IF-ED & a TX14B converter) manual focus. 16-85 Nikkor zoom Under $600. 55-300 Nikkor Zoom DX lens Under $400.